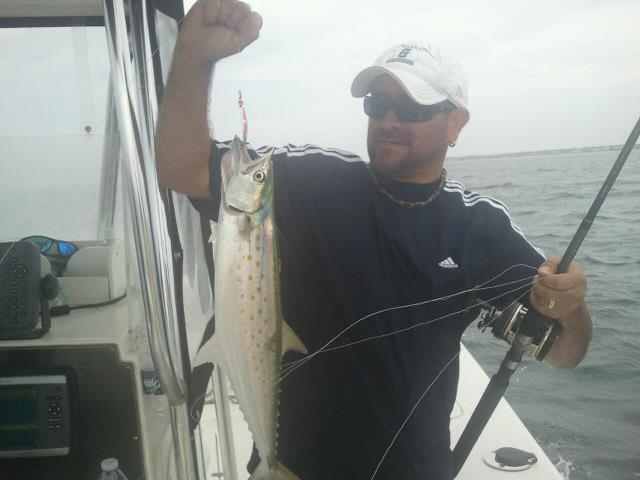 5-29-12 Rigged and Ready Charters hit em up side the head today!!!!! Been Flounder fishing for 4 days straight with various people from all over the country. Here’s a pic. of our trip today. It was above average. Landed 11 Flounder with 2 of them over 5 lbs mark. 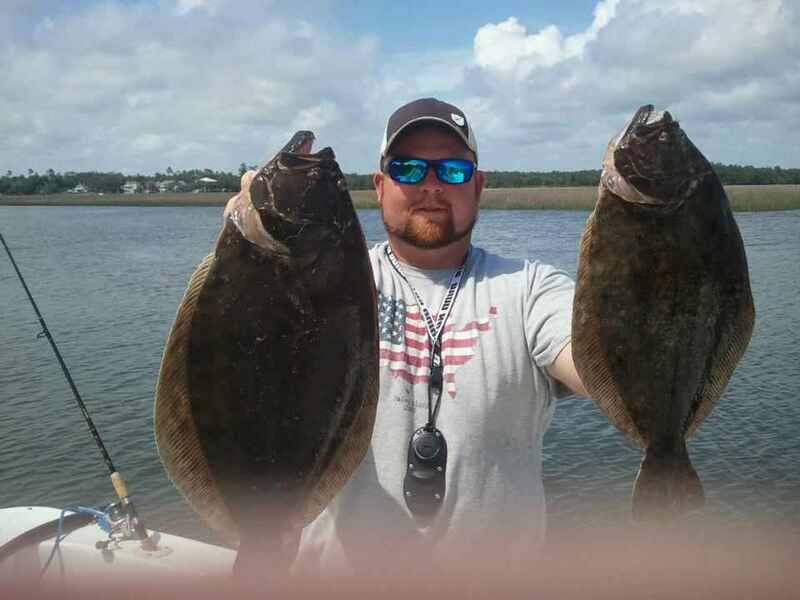 Come on down and enjoy some of North Carolina’s Flounder Fishing. 5-18-12—— If you are ready to catch some Spanish Mackeral then now is the time to come on down. We had our limit today in less then 2 hours. I had two clients on the boat so we were able to keep 30 Spanis Mackeral and about dozen Blue Fish. Check out the pic. below.